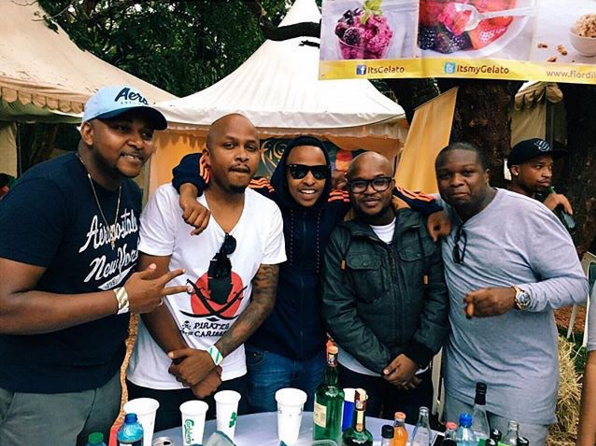 Did you attend the recent Koroga festival? 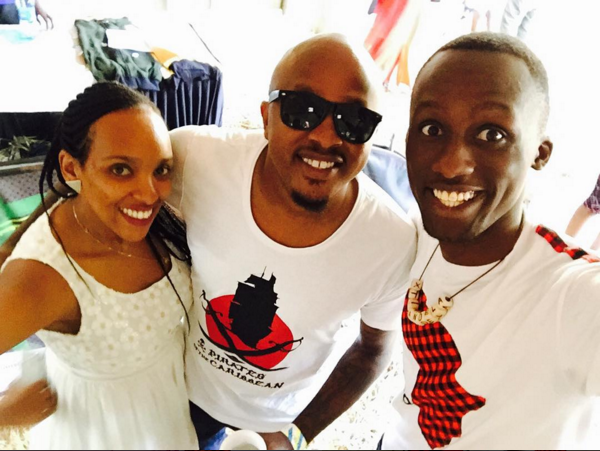 if you did you must have noticed the presence of DJ creme de la creme and wife who looked stunning together. The two who took some selfies with a few other celebrities including twitter bigwig Xtiandela looked 'all smiles' like a newly married couple.